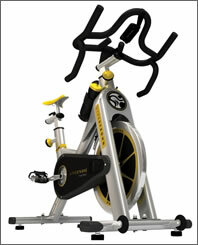 Livestrong by Matrix E-Series Indoor Cycling Bike offers commercial grade performance and features for an affordable price. 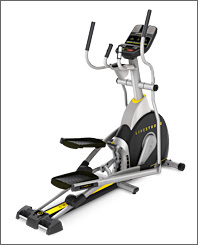 Livestrong by Matrix S-Series Indoor Cycling Bike is a commercial grade exercise bike that’s built to last while its numerous cutting-edge features will help get you into shape fast. 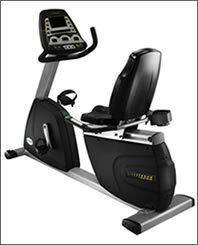 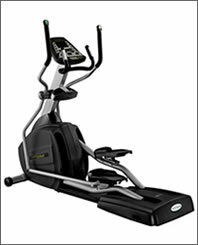 Livestrong by Matrix R1XLS Recumbent Bike is a superior exercise solution that offers numerous advanced features and a commercial grade frame and components. 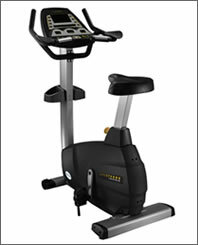 Livestrong by Matrix U1XLS Upright Bike is a full-featured and heavy-duty upright stationary exercise bike that’s exceptional for both home and commercial use. 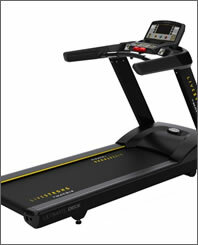 Livestrong by Matrix T1XLS Treadmill offers commercial grade treadmill performance in the comfort of your home for a very attractive price. 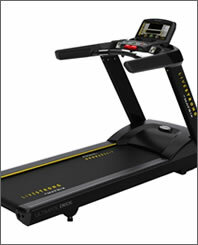 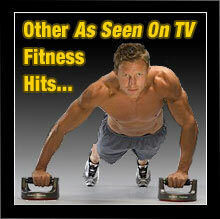 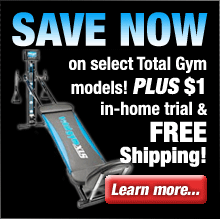 Livestrong by Matrix T1XELS Treadmill is a full featured commercial-grade treadmill that offers numerous advanced features such as an integrated digital TV that set it apart from the competition. 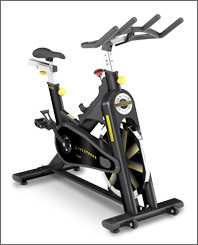 The Livestrong LS9.9IC Indoor Cycle offers an impressive variety of advanced features all of which focus on one thing – getting you into shape quickly and efficiently. 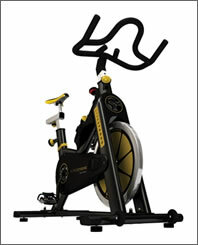 Livestrong LS7.0B Bike is built for maximum comfort. 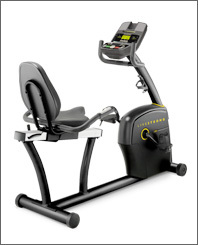 Enjoy being able to exercise longer and lose more weight in less time due to the advanced design of this indoor exercise bike.